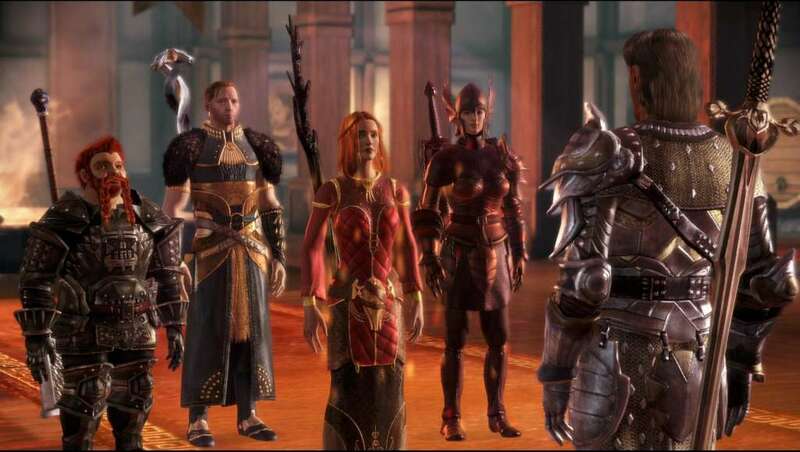 Requiere el juego base Dragon Age: Origins en Steam para poder jugar. From the Makers of the Best RPG of 2009, Dragon Age: Origins, comes the first official expansion pack. For centuries, the Grey Wardens-the ancient order of guardians, sworn to unite and defend the lands-have been battling the darkspawn forces. Legend spoke that slaying the Archdemon would have put an end to the darkspawn threat for centuries to come, but somehow they remain. 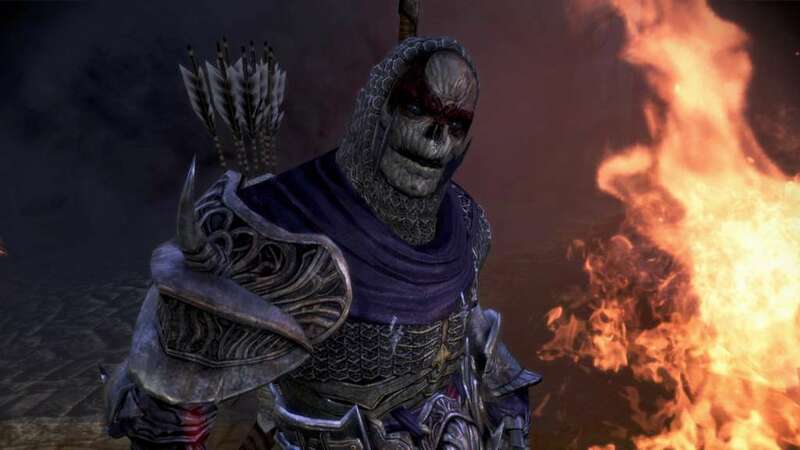 You are the Grey Warden Commander and have been entrusted with the duty of rebuilding the order of Grey Wardens and uncovering the secrets of the darkspawn and how they managed to remain. 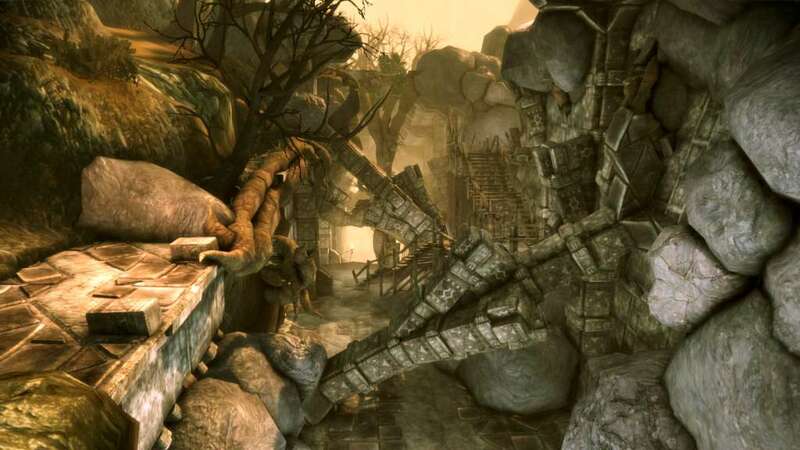 How you choose to rebuild your order, how you resolve the conflict with "The Architect", and how you determine the fate of the darkspawn will be but some of the many complex choices that await and shape your journey as you venture to the new land of Amaranthine. 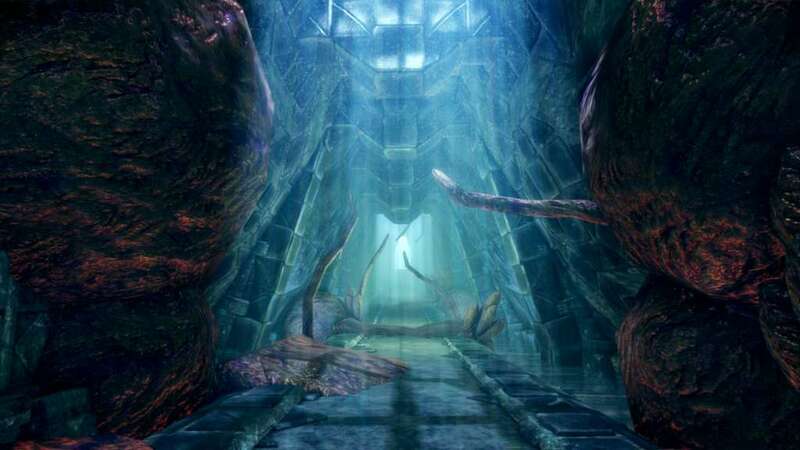 BioWare’s deepest universe to date just got bigger with an all new area of the world to explore, Amaranthine. 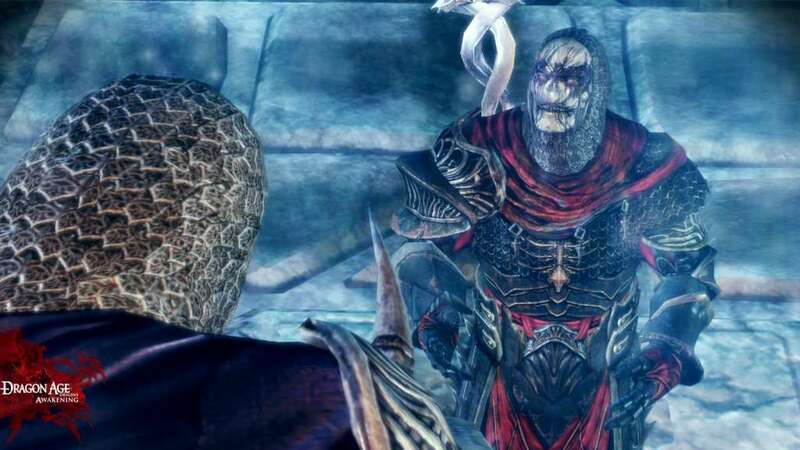 Unlock the secrets of the Darkspawn and their true motivations. Embark on an epic story that is completely defined and reactive to your play style. Shape your entire experience based on the choices you make and how your handle complex situations. Experience additional spells, abilities, specializations, and items to further personalize and customize your hero and party. Import your character from Dragon Age™: Origins or start anew as a Grey Warden from the neighboring land of Orlais. 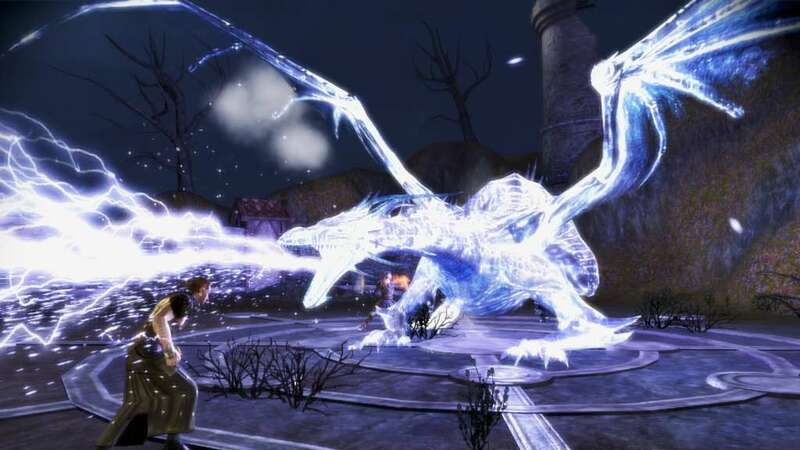 Battle against a new range of horrific and terrifying creatures.